Be a kid again or spread joy to a child you know with these kid friendly picks from our #jackalopepasadena artisans! The perfect place to read a book or just relax and take in the world around you. We are huge fans of this super soft piggie blanket! 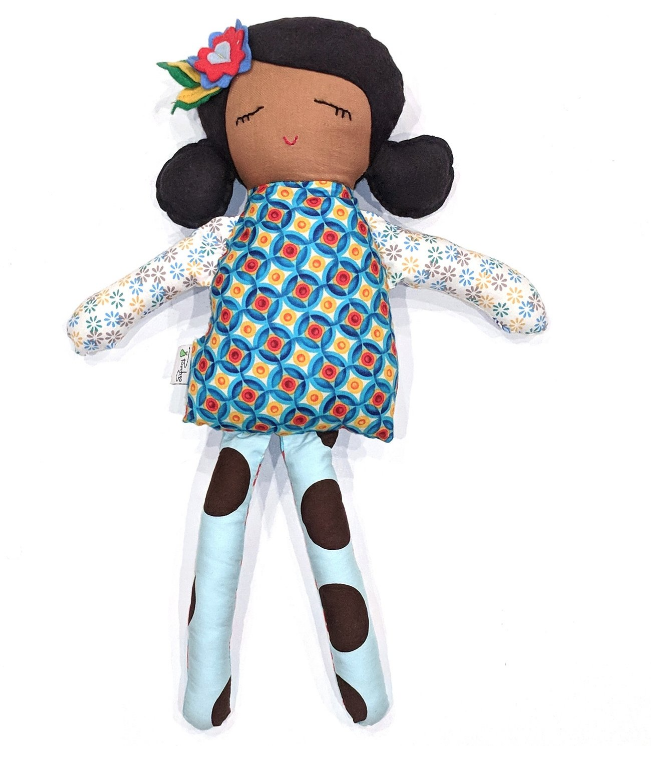 Every girl needs a best friend who will travel the world with you so look no further then these handmade dolls! With Halloween just around the corner this Alice in Wonderland inspired dress is perfect. Even better keep it out for the next play date, dress up anyone?! Guard the castle and spread joy with this crown and wand set. Let your imagination soar and take you to the next realm! Just as the movie Up quotes, “Adventure is out there!” so be inspired with this embroidered necklace. Purchase an Angel Bag and you will teach a valuable lesson. Each purchase comes with 8 bags that are filled with everyday essentials. Keep them in your car and give to someone you see in need. Who doesn’t love an ooey gooey brownie?! Unlock a guaranteed smile with this delicious treat, and if you’re lucky they may share! 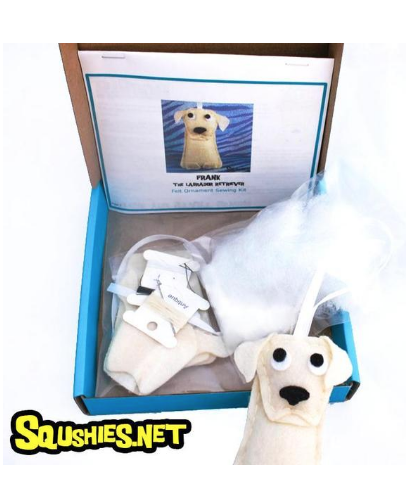 Spend an afternoon working together and create your own felt lab ornament! The perfect activity for kids and adults. Don't miss your chance to shop all of our Jackalope Pasadena: Fall 2018 artisans in person this November Click below to add us to your iCal calendar!